Kokkina/Erenköy (Greek: Κοκκινα = Reds, Turkish: Erenköy) is an exclave of the Turkish Republic of Northern Cyprus (TRNC). It was a Turkish-Cypriot Enclave prior to 1974. It is hemmed in on three sides by mountainous territory controlled by the Republic of Cyprus with the Mediterranean sea (Morphou Bay) on its northern flank. The exclave sits several kilometres away from what constitutes the main area of the TRNC and is a place which has special symbolic significance for the Cypriots because of the events of August 1964. 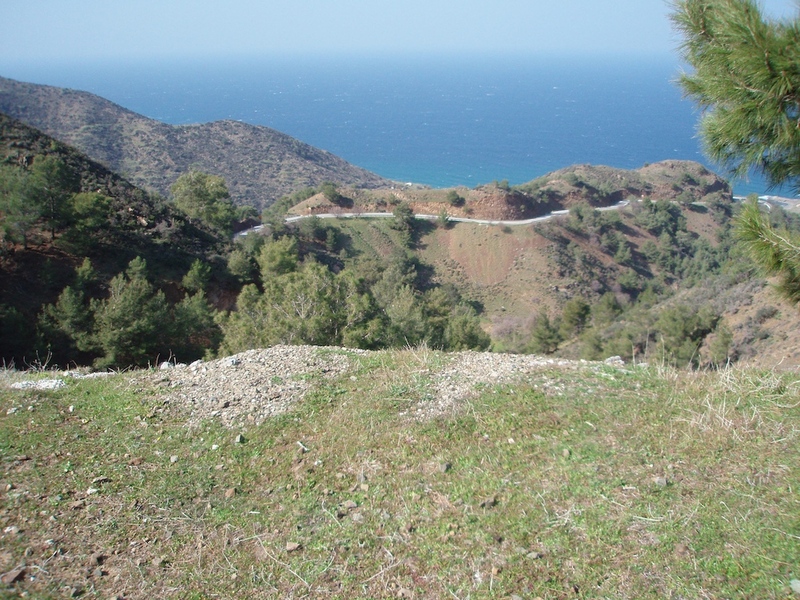 The Tylliria/Dillirga region, where Kokkina/Erenköy is situated, had been a place of intense confrontation between the Greek Cypriot and Turkish Cypriot communities during the inter-communal struggle of 1963-1964. On 4 April 1964, armed groups originating from both communities had fought over a strategic location overlooking the region's only highway. There had also been several sporadic incidents of gunfire between villages of the region.